So many different types of business operate throughout the state of California! And sometimes the regulations and requirements for each business type can be confusing and exhausting to figure out. For example, commercial auto businesses. 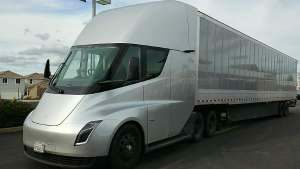 Are you in a business based in California that uses commercial vehicles? 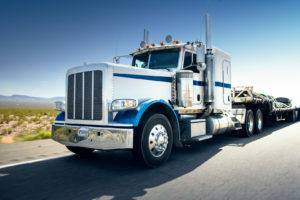 If you own or operate company trucks or trailers, you need to have commercial auto insurance for your business. 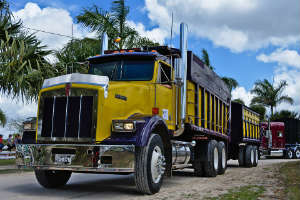 This applies to you whether your company utilizes dump trucks, garbage trucks, or passenger vehicles like limos or buses. If you are using vehicles in your company, you qualify as a commercial auto business. And, rates for insurances and types of polices vary across different insurance companies and agencies. It can be difficult to find the best policy for you and your needs. These accidents lead to damages and costly bills. Because of this, it is a requirement that all commercial auto businesses have certain forms of insurance in order to cover these expenses. So, what exactly is commercial auto insurance? While it may depend on the type of vehicle that your company uses, if your company uses any commercial vehicles, you’ll need insurance. Different laws are applicable depending on the state that you are in. You cannot operate legally on the roads in California without liability insurance. This covers costs if you or your business is at fault in an accident. However, you may also need additional types of coverage. These vary from different types of coverage. For example, there is Med Pay, which covers medical costs for you or your employees or passengers, regardless of fault. 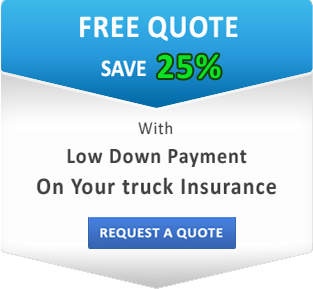 There is also Cargo Insurance, which covers the costs for damaged or lost freight. This is important for business that transport or haul goods. Essentially, if you aren’t sure exactly the requirements for the vehicles your business uses, you should contact an agency or an insurance representative to get more information. This will help you decide what policy is best for you! You can receive different quotes for insurance policies and find out which provides the best coverages for you at the best prices. What Kind Of Motor Carriers Insurance Do You Need? 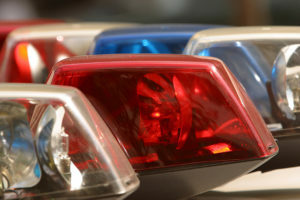 What does DUI mean for Commercial Driver?